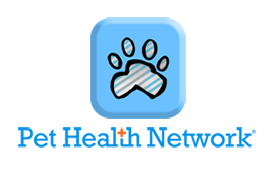 Other than your personal veterinarian, this is your 2nd best option: a go-to online pet health information database. (Much better, more accurate, an than "Dr. Google!") Look up any topic and read articles write by other veterinarians. The American Animal Hospital Association is the only organization to accredit companion veterinary hospitals. Accredited hospitals hold themselves to a higher standard. Pets are our passion, and keeping them healthy is our #1 priority. Learn more about AAHA by visiting their website and how our relationship with them effects our relationship with you and your pet! Take the worry and pressure off yourself concerning your pet's health! From expected preventative care to an unexpected emergency, CareCredit can help you feel good about giving the best care to your best friend. That's why we are excited to accepted the CareCredit healthcare credit card! You can pay for treatments and procedures right away and then make convenient monthly payments. Microchipping is a form of ID for your pet. 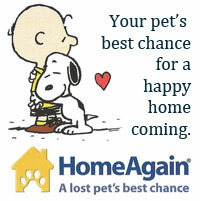 It's a great way to help increase your chances of reuniting if your pet were to ever run away or get lost! The injection of the microchip itself is quick and feels like a regular vaccination injection. Included in the initial microchipping fee is the chip and the initial Home Again registration for one year. After the one year period, you will need to renew your Home Again membership.